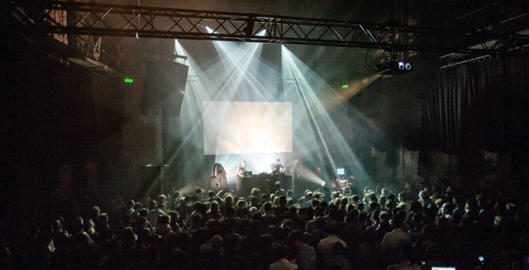 Eurosonic Noorderslag presents the first selection of acts that will perform at the 30th edition of The European Music Platform. These 30 acts have been selected together with 27 radio station members, from 25 countries, of Eurosonic Noorderslag’s partner, the European Broadcasting Union (EBU). 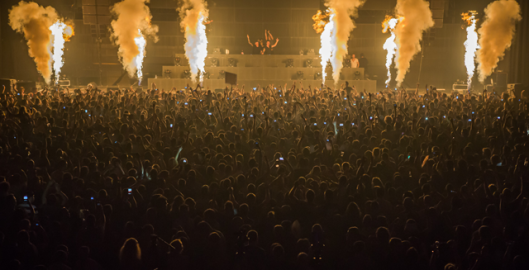 The festival program of the Amsterdam Dance Event (ADE) is now finalised. Between the 14th to 18th of October more than 2,000 artists will be appearing at over 340 events across 100 venues. During the ADE, Amsterdam will be in the international spotlight with over 400 visiting journalists and media, more than 5,000 professionals and an expected 365,000 festival visitors who flock to the city from around the world. 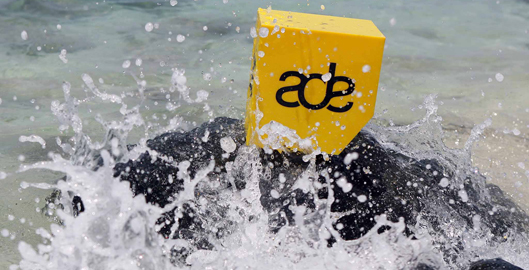 ADE Global Sessions Aruba is part of the Amsterdam Dance Event’s on-going commitment to connect dance culture worldwide. From September 3-6 ADE Global Sessions Aruba hosts interactive Q&A’s with top DJ’s Loco Dice and Chuckie, exclusive industry discussions with representatives from SFX, Aftercluv Dancelab, EDC Mexico, Bullitt Agency and others, a full island culture-program with artists Fellow, The Partysquad and Ce’Cile, networking and strategy sessions, and much more.